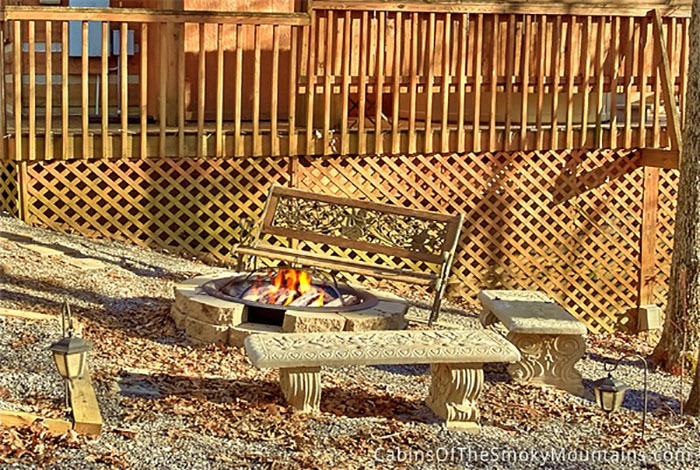 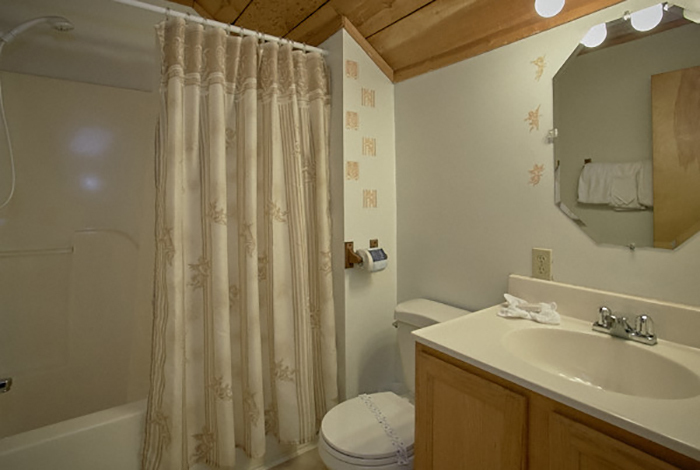 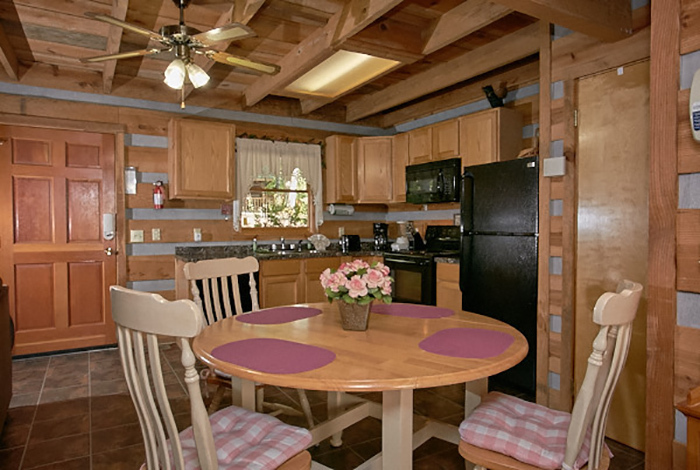 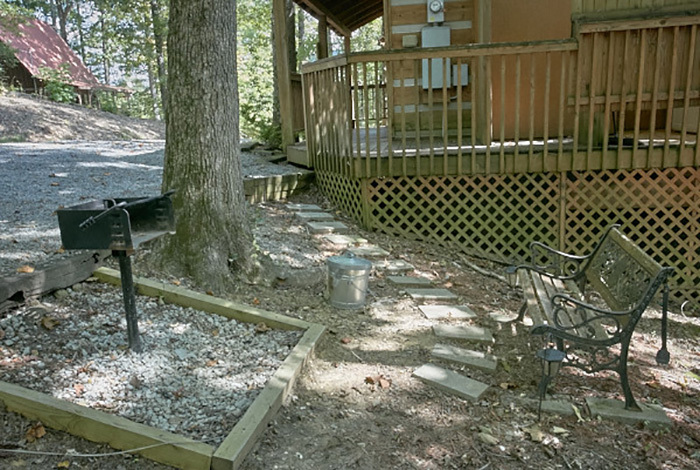 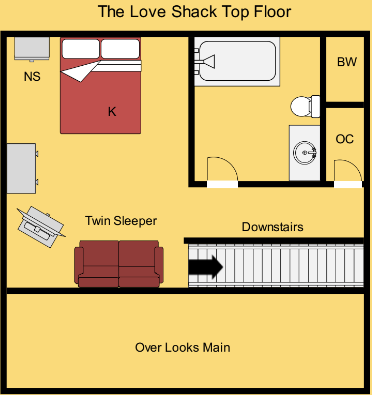 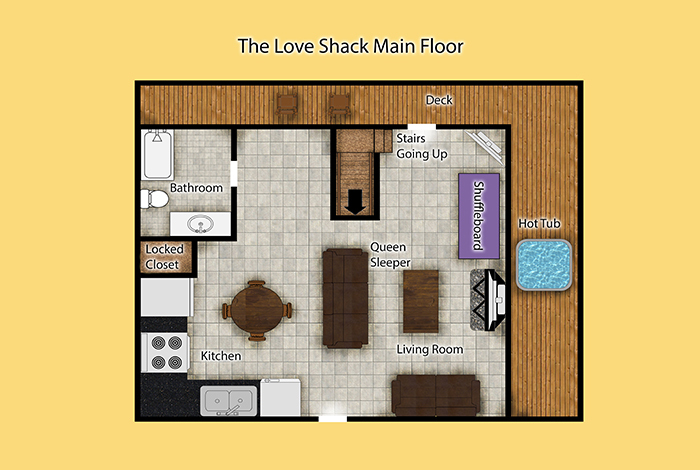 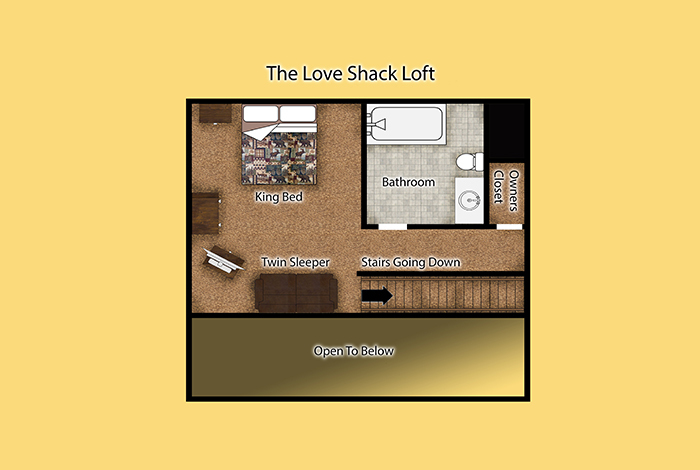 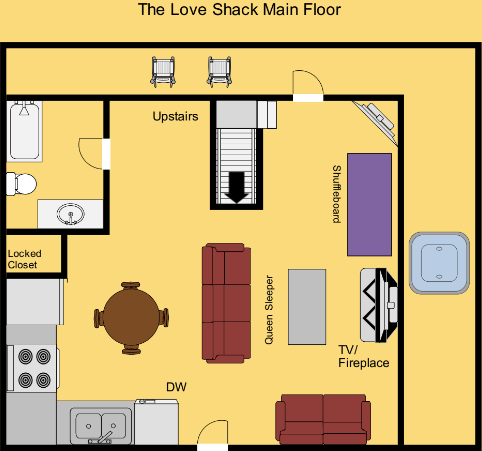 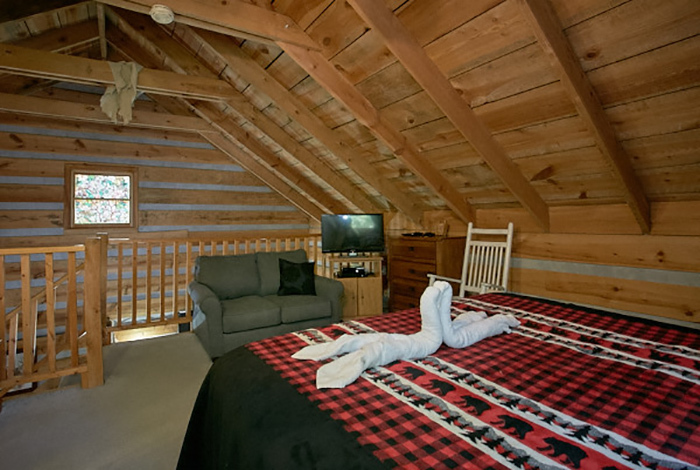 Your romantic getaway will be one of a kind in this Pigeon Forge 1 bedroom! 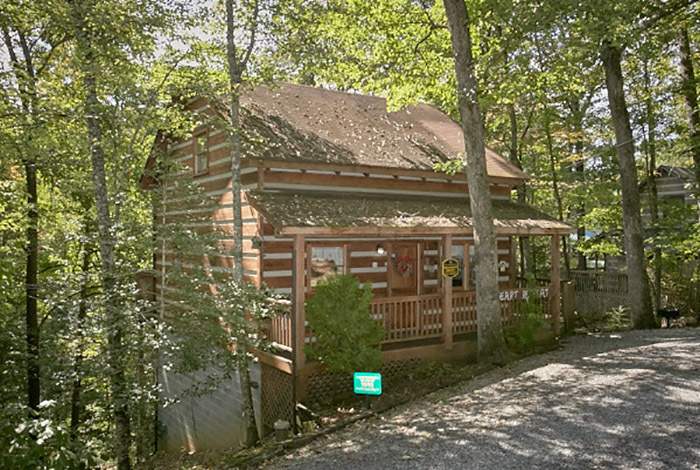 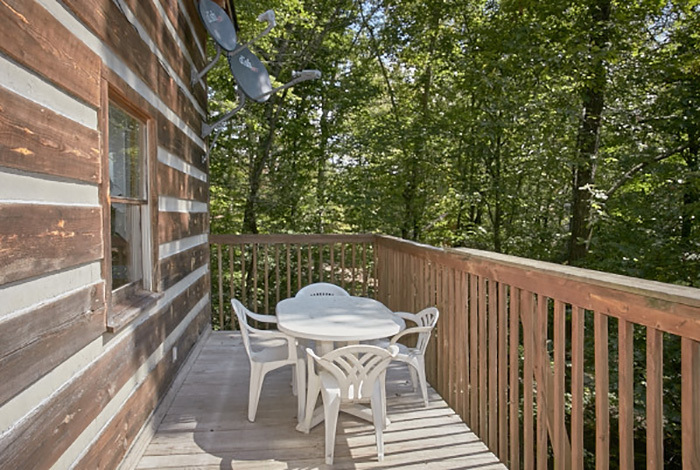 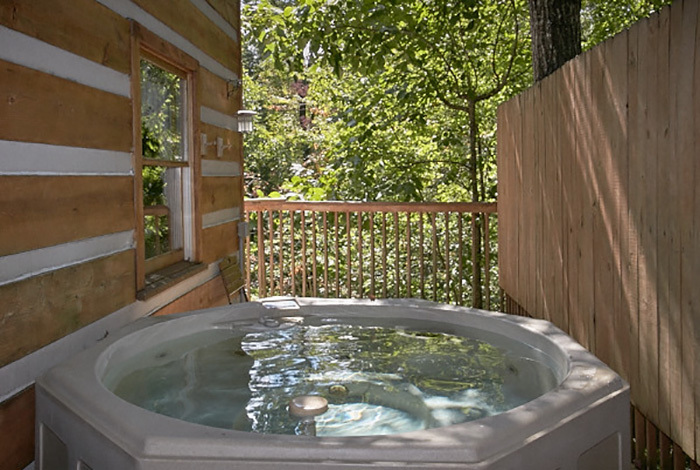 This cabin features a beautiful, private view out into the woods to offer a perfect setting of the Great Smoky Mountains National Park. 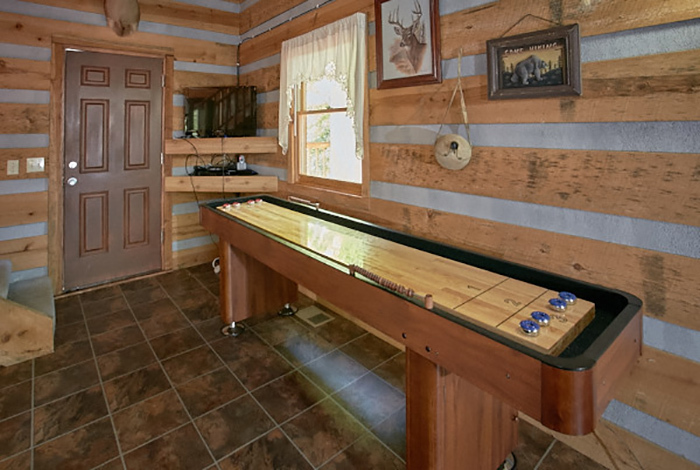 Your own hot tub on the porch provides ultimate relaxation, and the pool table indoors will offer you entertainment for hours. 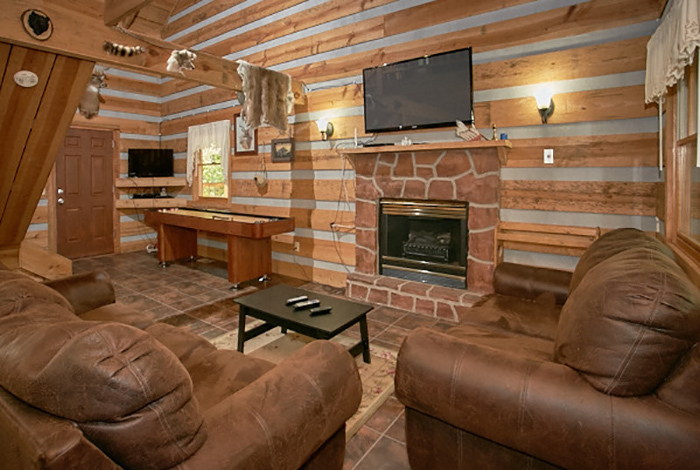 Kick back and relax to watch the 56' flat screen, or even surf the web with in-cabin WiFi. 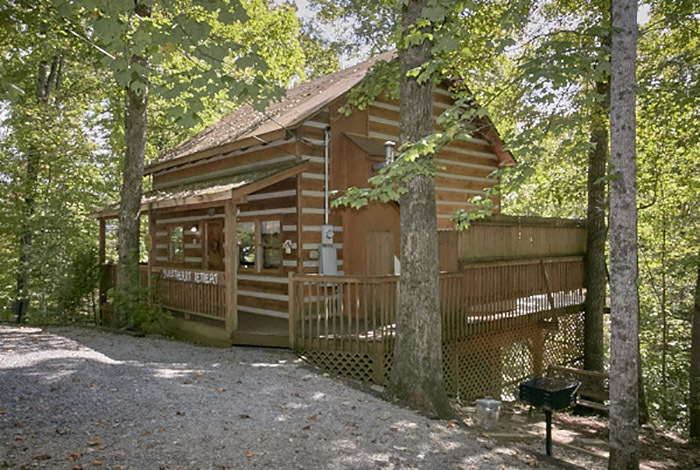 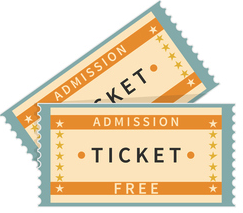 Wonderful attractions await minutes away including Dollywood and Wonderworks! 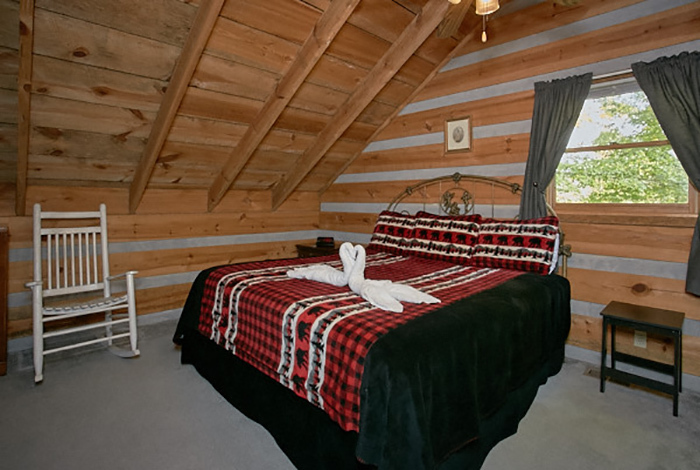 Don't miss out on bringing the romance to the mountains, and be sure to stay in The Love Shack.